If you have been looking for the perfect SUV for your driving needs then you have come to the right place. Here we are going to compare the 2016 Jeep Renegade to the 2016 Nissan Juke. 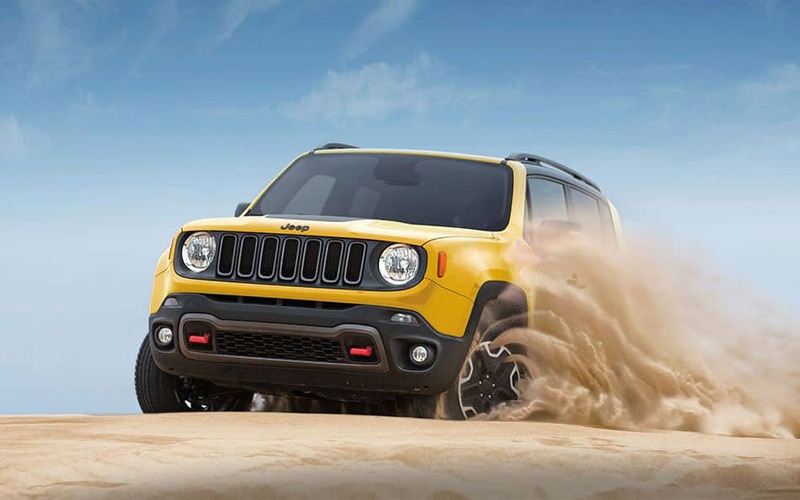 The 2016 Jeep Renegade is known for its Trailhawk model's amazing offroad capability, easy-to-use technology features, great handling and character. The 2016 Nissan Juke is known for its available all-wheel drive, unique exterior and interior color customization options, sporty handling and high-quality performance. For 2016 the Nissan Juke gets Siri Eyes Free as a standard feature in S, SV and SL trims. The Nissan Juke also now offers two special-edition "Stinger" models, one of which has yellow interior treatment and yellow with black exterior accents. The other Juke "Stinger" model comes with yellow accented interior trim and stitching, door handles and mirrors. This "Stinger" model is otherwise mostly black in color. For 2016 the Jeep Renegade gets standard automatic wipers on the Limited and Trailhawk trims while they are optional on the Latitude trim. The vehicle's nine-speaker premium audio option now comes in the Beats brand. Keep reading to learn more about how the 2016 Jeep Renegade and 2016 Nissan Juke compare to each other! 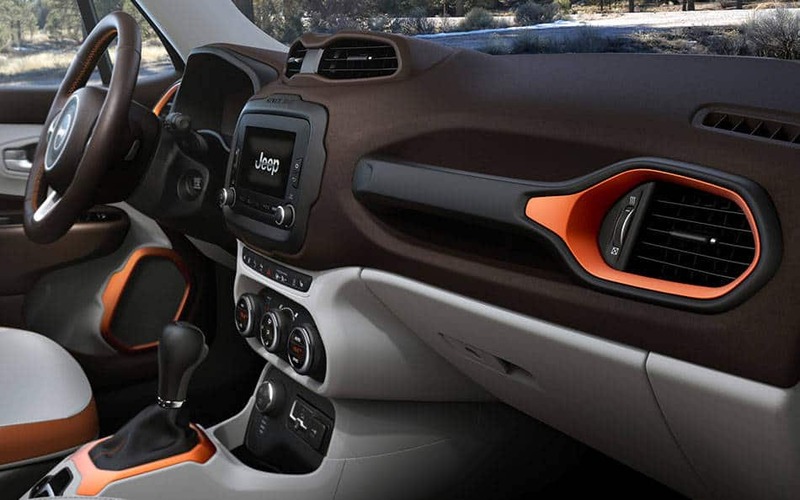 The 2016 Jeep Renegade's base engine is a turbocharged 1.4-liter four-cylinder unit that produces 184 lb-ft of torque and 160 horsepower. This engine comes with a six-speed manual transmission. Then there is an available 2.4-liter four-cylinder engine that creates 175 lb-ft of torque and 180 horsepower. This is standard on Limited and Trailhawk models but optional for the Sport and Latitude. That 2.4-liter four-cylinder engine comes with a nine-speed automatic transmission. The 2016 Nissan Juke comes with a turbocharged 1.6-liter inline four-cylinder engine. The Juke S, SV and SL trims come with a continuously variable automatic transmission (CVT). The Nismo and Nismo RS allow buyers to choose between the CVT or a six-speed manual gearbox. This vehicle comes standard with front-wheel drive, but any CVT-equipped trim may be purchased with all-wheel drive. Buyers have complained about the stiff ride that this SUV provides. 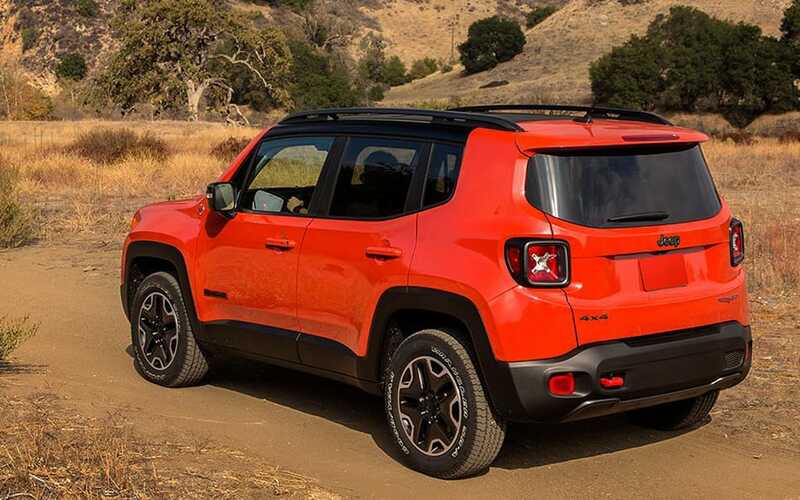 Four trim levels--Sport, Latitude, Limited and Trailhawk--are available for the 2016 Jeep Renegade. The base Sport model comes with sixteen-inch steel wheels. It comes with a height-adjustable driver's seat and a 60/40-split folding rear seat. Expect to have cloth upholstery. Five trim levels--base S, SV, SL, Nismo and Nismo RS--are available for the 2016 Nissan Juke. Seventeen-inch wheels are the standard. You will have air conditioning to keep cool on the hot days. The steering wheel is tilt-only. If you are looking for a very comfortable vehicle then the Juke likely won't serve that need with its limited rear head- and legroom. People consider getting the 2016 Nissan Juke because of its available customization options, but opt for the 2016 Jeep Renegade because of the SUV's excellent available off-road capability and easy-to-use technology features. Come down to East Hills Chrysler Jeep Dodge RAM at your earliest convenience to check out our inventory. We are located at 2300 Northern Blvd in Greenvale. We look forward to helping you with your vehicle search!